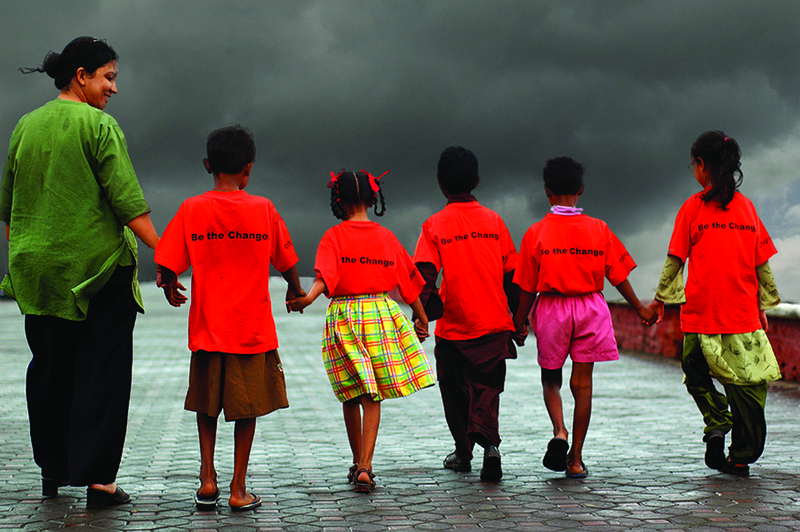 Check out if Ashoka is in The Top 100 NGOs 2013 Edition! On a break from Harvard at age 20, Bill Drayton witnessed Vinoba Bhave walk across India convincing individuals to legally gift their land, which he later redistributed to ‘untouchables’ and other destitute people – a total sum of seven million acres. Drayton was inspired by what he saw as a display of social entrepreneurship – sharp business sense combined with a commitment to social betterment. In his own words, social entrepreneurs are not content ‘’to give a fish, or teach how to fish’’ – they aspire to ‘revolutionize the fishing industry. 30 years later, the organization founded by Drayton – Ashoka – has supported nearly 3000 ‘Ashoka Fellows’ in pursuing their dreams of social innovation. Members of the organization’s carefully selected cohort are each given a living wage for three years to focus solely on realizing the potential of their groundbreaking ideas. The global reach of Ashoka’s impact is incalculable. Careful evaluation has shown, however, that over 80 percent of its alumni are driving systemic change at a national level within ten years. Similarly, 96 percent of their ideas have been replicated by independent groups. Notable members of Ashoka’s growing network of social entrepreneurs include Jimmy Wales, founder of Wikipedia, Wendy Kopp of Teach for America, and Nobel Peace Laureate Mohammad Yunus.